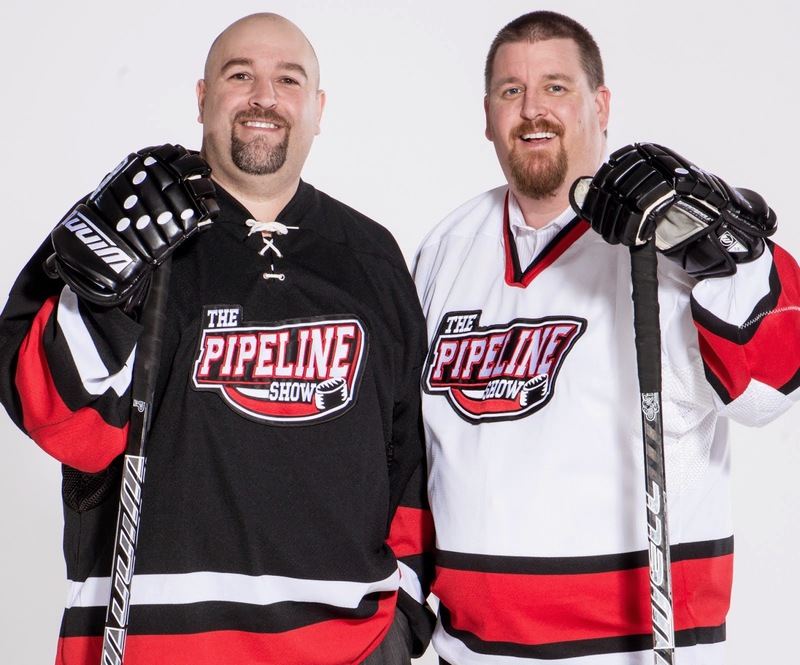 Awaiting official confirmation, The Pipeline Show has learned that plans are in motion that would see the annual Ivan Hlinka Memorial Tournament played in Edmonton. The Ivan Hlinka tournament, held every August, is the unofficial beginning to the new hockey season. The scouting community flocks to the event as it's the first tournament of the year featuring players eligible for the next NHL Draft the following June. More on this developing story after the jump.